The flow type cutting and packaging machine can be used to connect candy production line, providing automatic packing and improving efficiency of the production line. A. 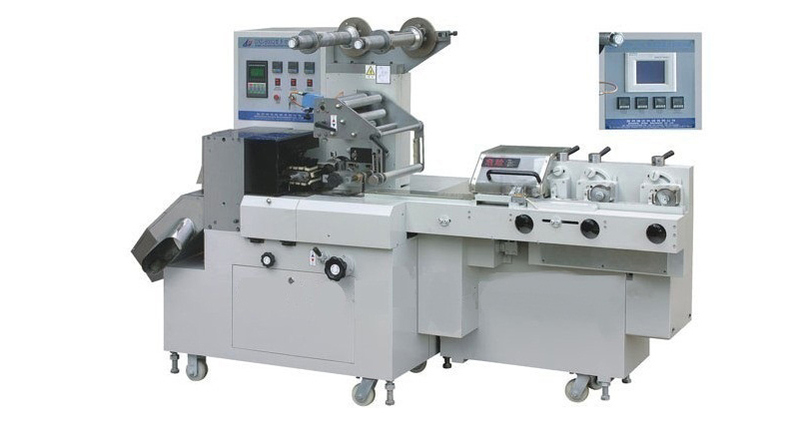 The flow type cutting and packaging machine is automatically controlled by micro computer. B. 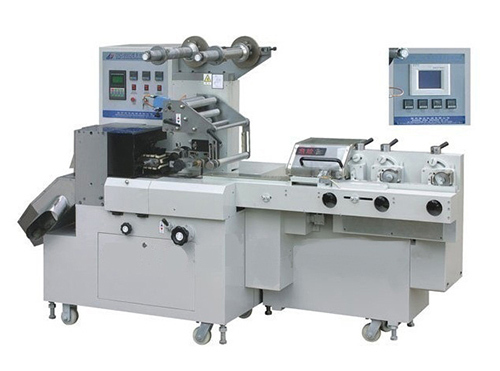 The cutting and packaging machine can be used to connect candy production line, providing automatic, sanitary packing and improving efficiency of the production line. 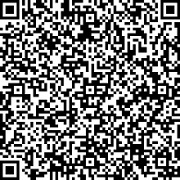 RezPack is a professional manufacturer of flow type cutting and packaging machine, located in China. In addition to pillow type packaging machine, there are also vertical packaging machine, measuring equipment, conveyor equipment, and more, available at Rezpack. Due to reliale qulaity and stable performance, CE certified Rezpack products are increasingly used for packing granule, powder, liquid and thick liquid products in food, beverage, medicine, electronics industries, etc. RezPack has received the ISO9001 certification as a result of its production and operation in line with international standards. 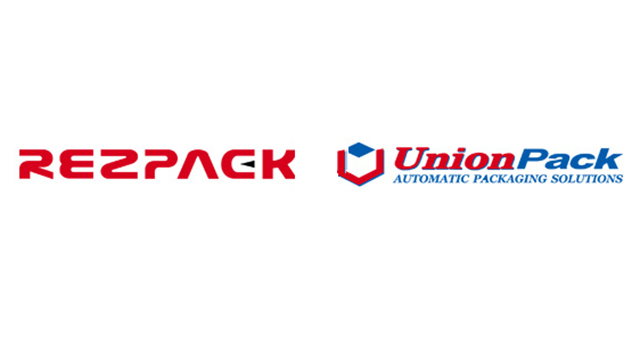 Customer can also enjoy excellent after sales service and OEM service at Rezpack. Hence, you can feel secure in your purchase.